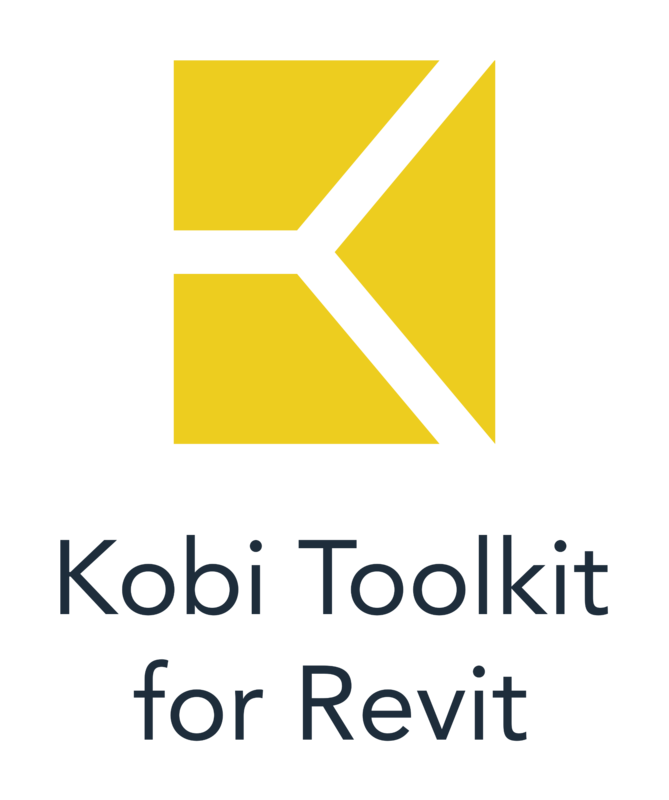 In this post I will describe one of my favorite trick with CGS Revit Tools. While creating a model I often divide a structural floor and floors with finish. Among other reason one is that I want different floor finishes in the specific rooms. In the idea faze of a project I create just structural floor and design other elements like doors, windows, furniture and annotations, rooms among it. Later on in the second faze I create floors with all the finishes. For this step I use a Room to Floor tool. This tool enables the users to automatically generate a floor of a selected type within the selected Room. Command can also join several connecting Floors if multiple Rooms are chosen, or take a door swing into account when generating the shape of the Floor. This is a quickest way to create so many floors. In the next step user must join all created geometry so joints of different elements are properly combined. For this I use tool Multi Join which automates Revit’s Join Geometry tool by allowing users to join selected categories. In case of this usage I firstly select ”join floor with wall’ and all elements are joined at the same time. More detailed overview about Multi join tool is described in one of my previous posts Multi Join.